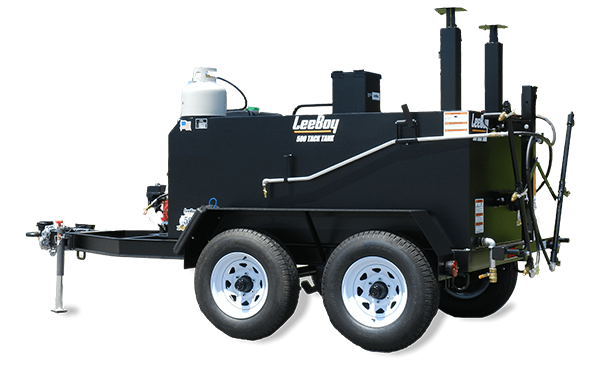 Perfect for the all-inclusive commercial paving contractor, the 250 Tack Distributor provides a perfectly sized tank for small to large projects including parking lots, patching, driveways or soil stabilization. 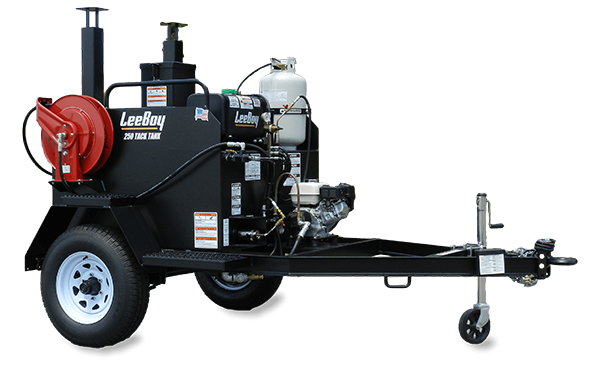 Daily task can be completed with ease by relying on the trouble-free Honda powered engine and the proven reliable user-friendly design. 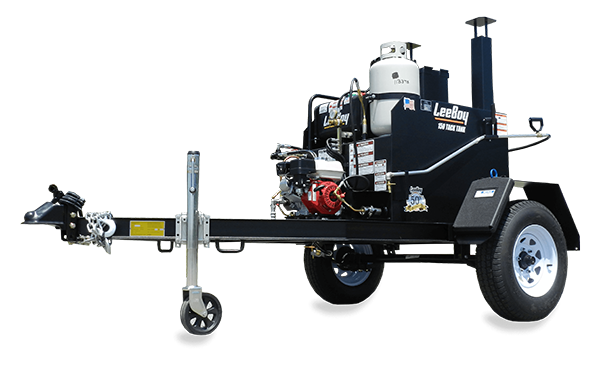 Uniquely configurable, the customizable options give the contractor the ability to create a solution specific to their exact needs.